Hey, peeps! Where are our Easter-lovers at?! 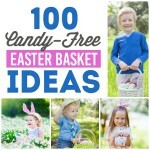 We know it can get SO overwhelming coming up with Easter basket ideas that are fresh, fun, and won’t break the bank. We say no more of the madness! That’s why we’ve come up with a fantastic family idea you’re sure to adore. Seriously, this DIY Easter basket is about to put all other Easter basket ideas to shame and is the perfect way to bring a little bunny-fun to family time. 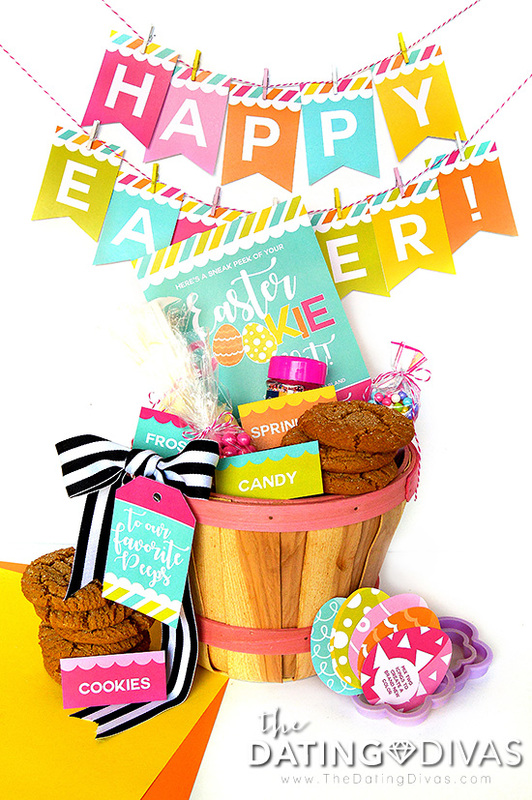 We call it our one-of-a-kind Easter Cookie Kit and it’s not only a super easy gift idea for your family, friends, and neighbors, but is SO easy to assemble. Plus anything frosting related is an A++ in our book. Ready to impress, while secretly indulging in a few stray sprinkles (shhh…we won’t tell!)? Let’s take a closer look at the kit! But first things first. None of our fabulous Easter basket ideas would have become a reality without the design skills of Carisa from Messes to Memories. She’s SUCH a rockstar and we can’t thank her enough! We’ve made crafting your Easter Cookie Kit a snap with our printable download that will guide you through every step of the process. Keep reading to learn more about each individual element and ways to use them! 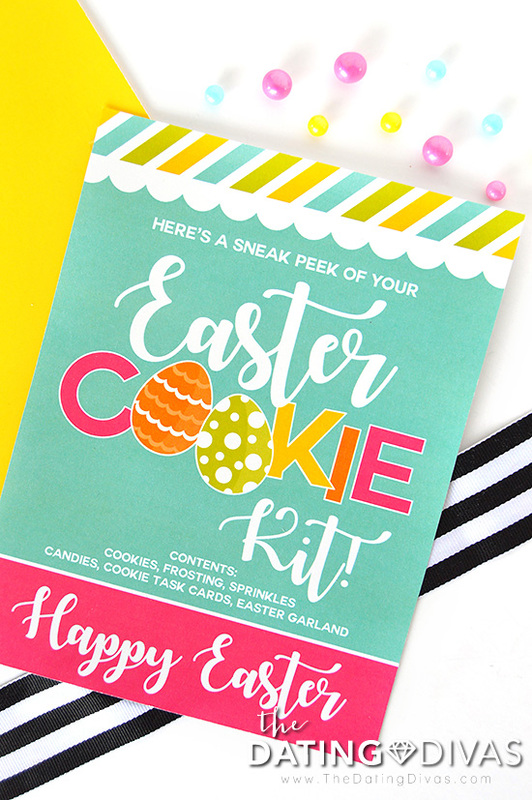 First up, the oh-so-snazzy Cookie Kit Card that not only shares a sweet Easter message with your recipients but also includes a list of the included printable contents and everything you need to acquire to make your kit magic happen! Pre-made cookies – Sugar cookies work great! Frosting – We chose a classic white but feel free to include multiple colors. 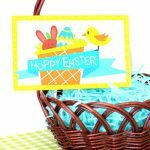 We don’t think any Easter gift basket is complete without a fun and festive gift tag and this one is a real show stopper. With a cute and quirky message and a design that feels so totally springtime, this tag makes for the perfect finishing touch. 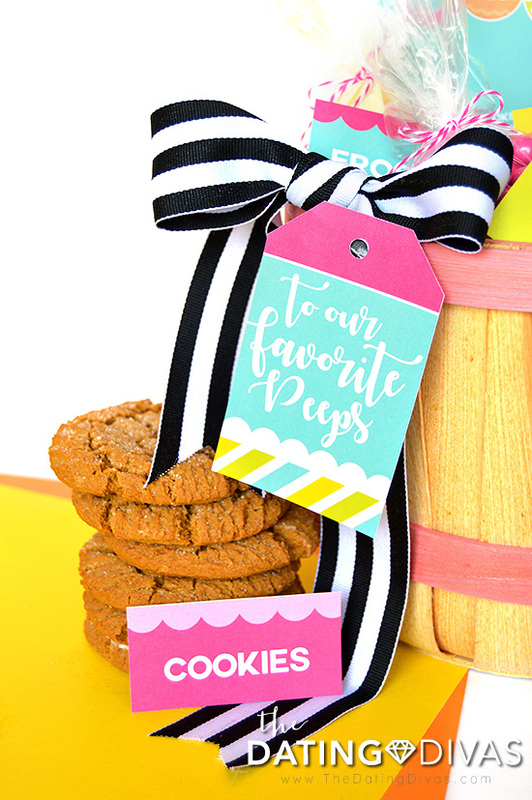 Additionally, our Cookie Kit Tags work to visually identify every single item in your Easter basket while also adding fun pops of color you (and your recipients) will love! We chose to attach our Cookie Kit Tags with double sided tape but any adhesive will do the trick! 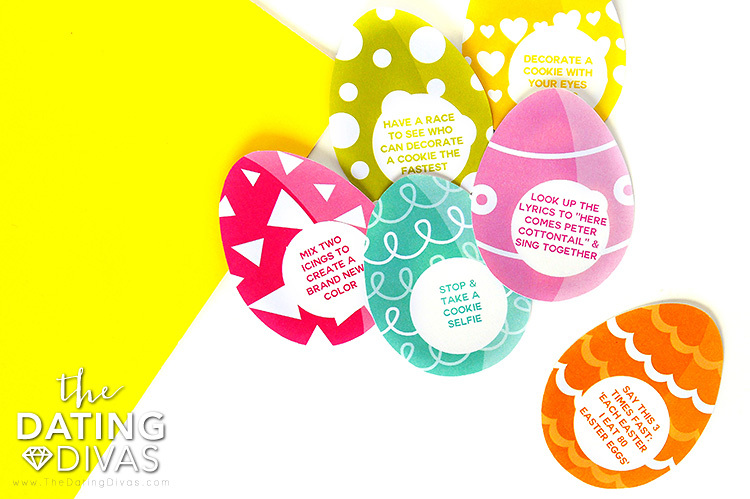 Speaking of fun, let’s talk a little bit about the included Cookie Task Cards that are about to take Easter games AND cookie decorating to an entirely new level! 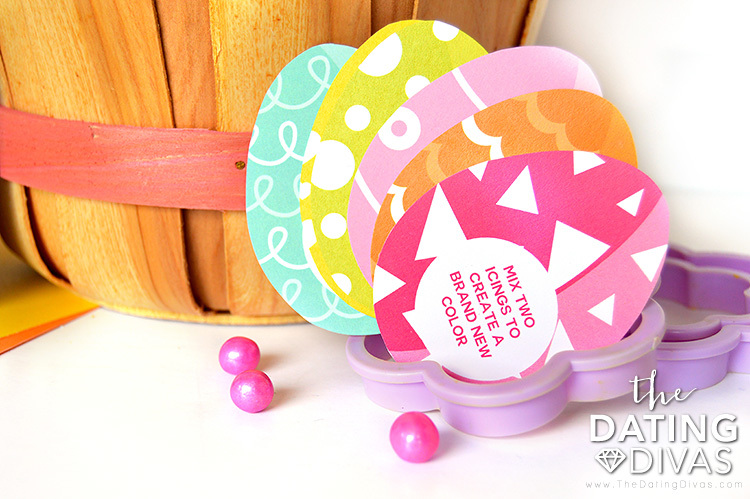 Each card comes in a darling egg-shaped design and contains a task to be completed during the decorating fun (as if cookies weren’t fun enough?!). With items such as “Stop & take a cookie selfie” to “Decorate a cookie with your eyes closed,” this game totally delivers on laughs and is perfect for adults and children of all ages. Gameplay is totally up to you! Players may want to shuffle the task cards and take turns drawing at random or assign each person a specific task to be completed during their currently decorated cookie. We know what you’re thinking, there can’t possibly be ANY more cuteness to come. WRONG! Our Easter gift basket garland is over-the-top adorable and helps to perfectly set the cookie decorating stage. Plus it’s a super fun addition to the basket itself. 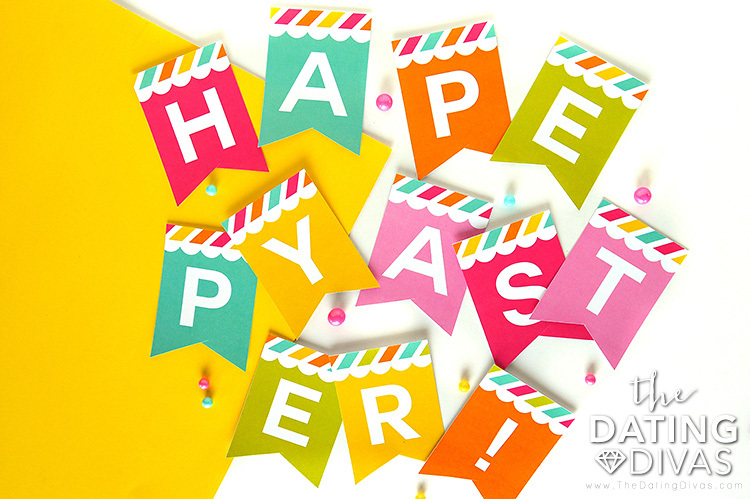 Just print, cut, and include a little baker’s twine for a quick and colorful item that can be used time and again! Whew! Is that armful of awesome or what?! Now that you’ve gotten all of your goodies together, it’s time for the fun part—decorating! 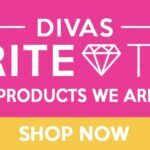 You’ll only need a few items and we’re here to give you all the juicy tips and tricks. Step 1- Grab your basket and fill ‘er on up with crinkle cut paper or tissue paper. Step 2- Carefully arrange your basket items and attach the corresponding kit tags with the adhesive of your choosing. Step 3- Tie your colored ribbon to the top, front, or side of your basket and affix the “To Our Favorite Peeps” basket tag. That’s all there is to it! Nothing left but to gift your super fab Easter basket to a few some-bunnies special. With eats, sweets, Easter games, and decorations to die for, this is one DIY Easter basket that will give the Easter Bunny a run for his money. Happy Easter from all of us! 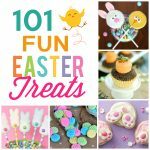 For even MORE great Easter fun, be sure and check out our Easter Egg Hubby Hunt and our list of The Best Christ-Centered Easter Products! 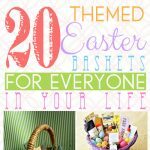 20 Easter Basket Ideas For Everyone! We’re totally prepping this for a family night this month- thank you! How fun is this?! Thanks, Elizabeth!! I’m totally going to give this to some of my girl friends + their families for Easter! How fun!! I LOVE how this kit has everything you could need for a fun time! I can see this as a random act of kindness to leave on someones doorstep! So Fun! I have the perfect family in mind! What a wonderful idea! I would love giving or receiving one of these Easter Gift Baskets!